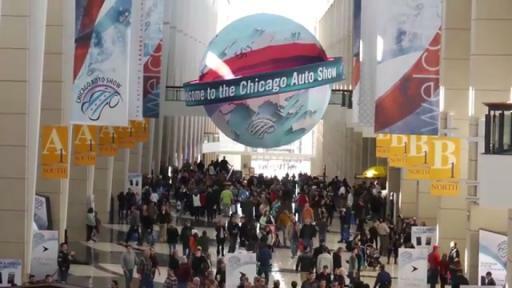 CHICAGO (Feb. 10, 2017) – Automakers from around the globe are gearing up for the grand opening of the 2017 Chicago Auto Show, which opens to the public on 10am. 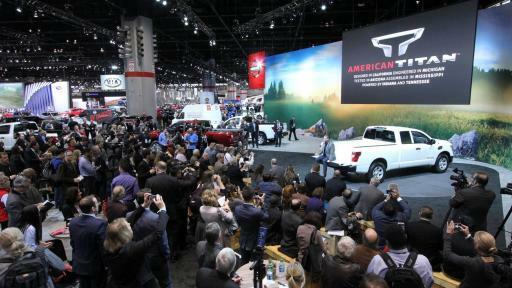 Saturday, Feb. 11, at McCormick Place. 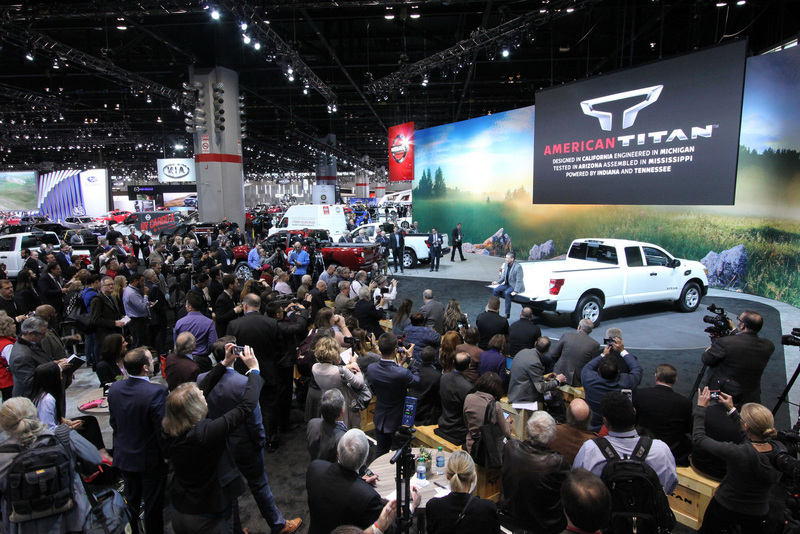 Taking center stage at the 109th edition of the Chicago Auto Show are more than 20 vehicles that made their world debut during this week’s Media Preview, including Dodge Durango SRT; Ford Expedition; Hyundai Elantra GT; Mitsubishi Outlander Sport; Nissan TITAN King Cab and Midnight Editions; TRD Sport editions of the Toyota Tundra and Sequoia; Subaru Legacy; and Volkswagen Atlas Weekend Edition Concept. 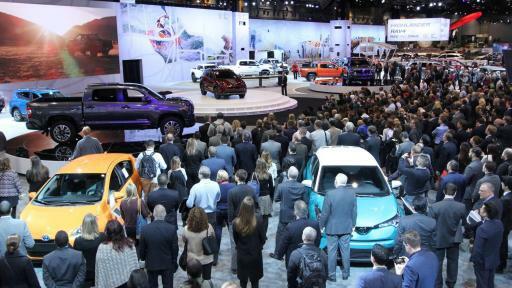 The Chicago Auto Show’s annual two-day Media Preview, held Feb. 9-10, offered automotive journalists a sneak peek of the brand-new vehicles and technologies that debuted in Chicago. 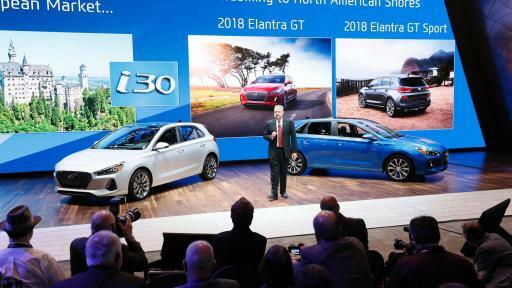 Global debuts and press conferences were, for the first time, streamed on Facebook Live, and are available on the Chicago Auto Show Facebook page. 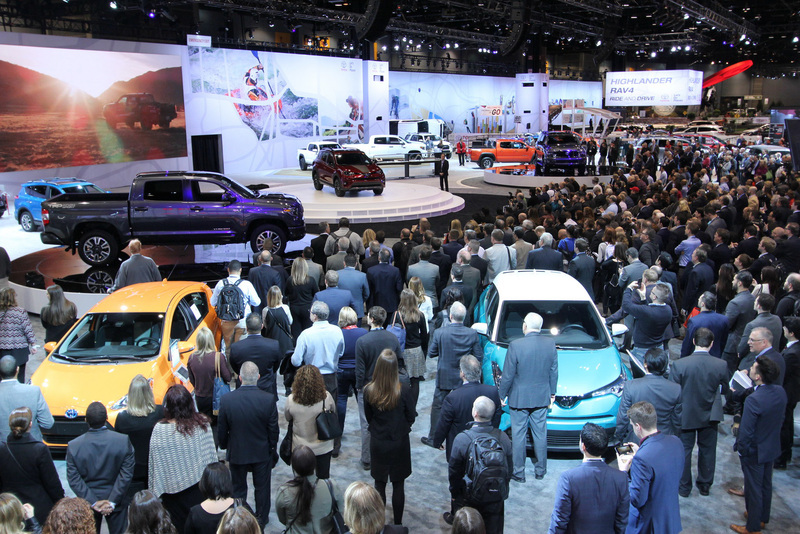 The show’s official app, now in its third year, is the perfect virtual companion for attendees. 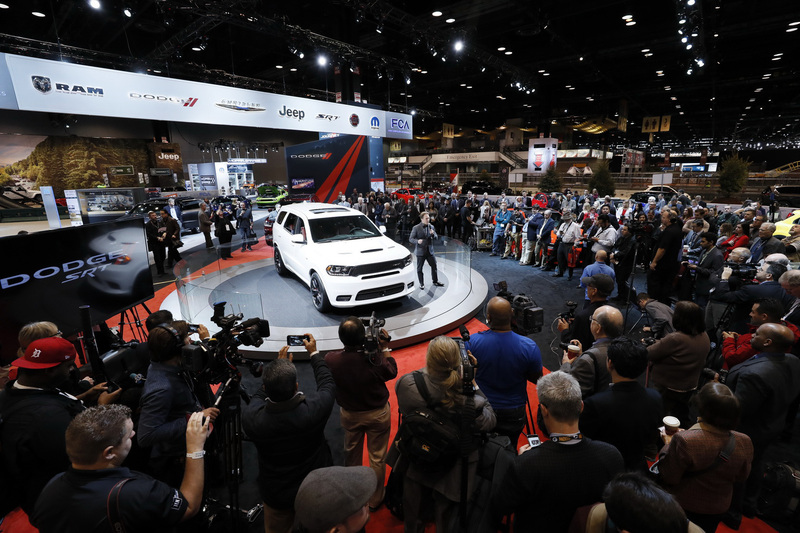 The app is available for Android and Apple iOS devices and contains a complete schedule, virtual show floor map and complete listing of vehicles on display. 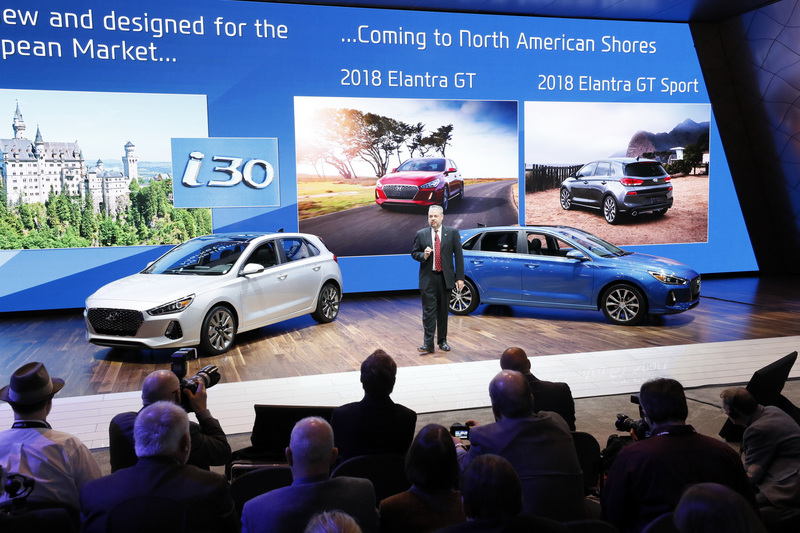 People who download the app can register to win a two-year lease on a Buick Envision or GMC Acadia. The app also acts as an epass for attendees. 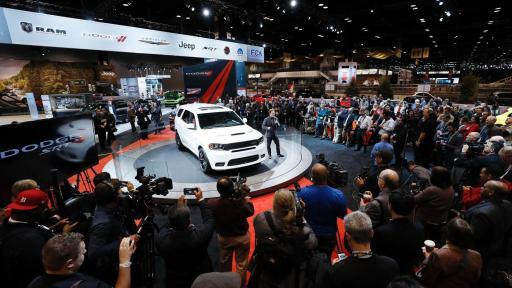 The Chicago Auto Show is the largest auto show in North America, spanning more than 1 million square feet of production, concept, and exotic vehicle exhibit space. 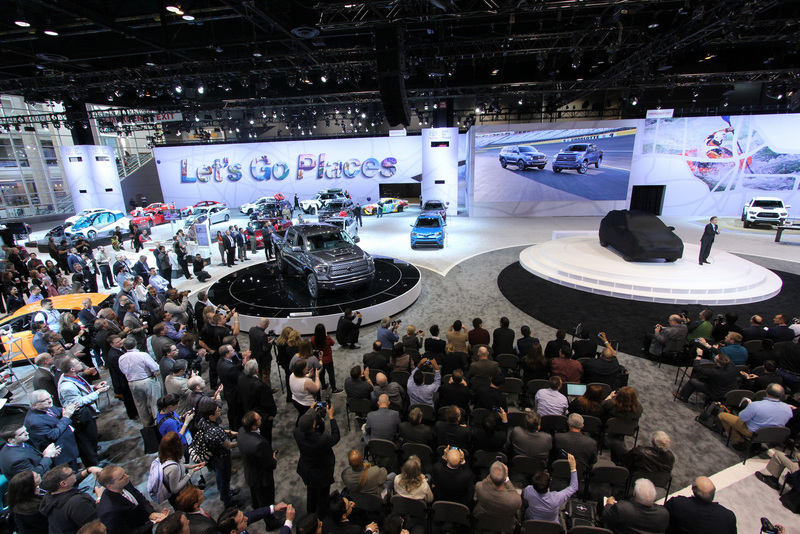 In addition to hosting multiple world and North American vehicle debuts, the Chicago Auto Show’s First Look for Charity raises more than $2.5 million annually for 18 vital Chicago organizations in a single night. The 2017 public show will be Feb. 11-20. 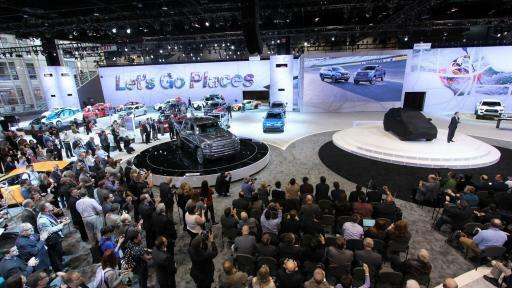 For more information, visit www.ChicagoAutoShow.com or www.Facebook.com/ChicagoAutoShow.